Stella sure has style. That cannot be denied. Her dedication to minimalist femininity with sharp shoulders is unabridged. Mixing modernism with a hint of feminine wiles, Stella’s designs appeal to the intellectual in us – simple sexiness with a twist. Stella, the fragrance, however, is Stella as ‘the bride stripped bare’. Launched in 2003, an old school fragrance more retro than ultra modernist, saw this fragrance grip most women. Rose, peony oil and a hint of tangerine brought a breathe of delicacy to our busy, urban, gritty lives. She may make the sharp trousers and tuxes but Stella is all old soul romance at heart. 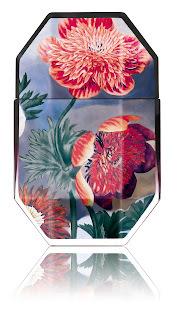 This Summer, Stella adds to the notion of artistic beauty and romance by launching the most beautiful printed selection of limited edition print collection bottles. Stella The Print Collection is three limited edition bottles of Stella eau de Parfum. 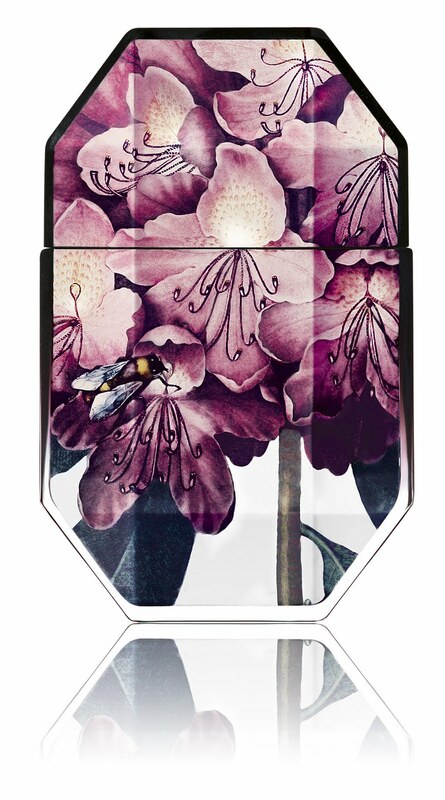 Each 30ml bottle is dressed in a floral print taken from the Stella McCartney 2011 Spring collection. 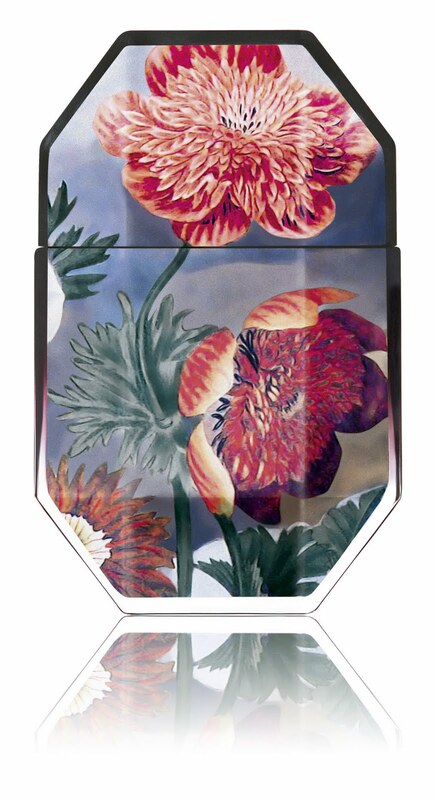 Big bold flowers and colours wave across the bottles like modern art and fashion combined. These are the ultimate ‘pull’ from a designer handbag. What more can a girl do but wear her heart on her wrist or cleavage? Stella does just that with beautifully imbued floral style and panache. Each bottle is priced £35 for 30ml and currently available exclusively in Boots and nationwide from September. Catwalk images from Stella McCartney’s S/S ’11 collection. 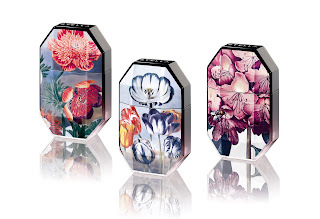 Please let me know what you think of Stella’s fragrance packaging by leaving a comment in the box below.